Bill-your Blog cited speaking and listening to Public Safety in the context of being the most significant need for FirstNet to accomplish. I could not agree more. 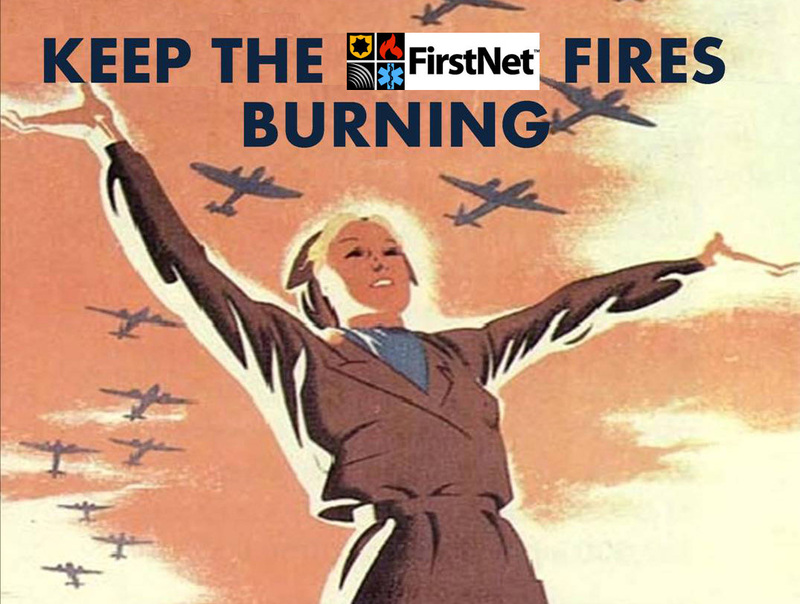 FN has articulated the desire to build a network for the Public Safety responder community, however, the actual Public Safety community is the last group FirstNet would ever listen to. The State Consultation I attended was a PR and due diligence campaign, and it was absolutely not a listening tour by FirstNet. It is ironic that the acting Executive Director who is most capable as the Executive Director is still serving in an Acting capacity. 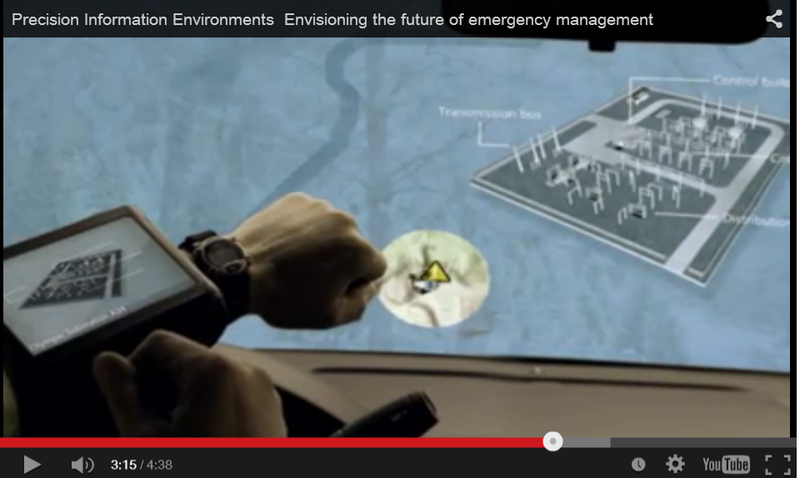 Does that actually speak to FirstNet’s willingness to listen to Public Safety? After all Mr. Kennedy does have real Public Safety experience, and is committed to the first responders. 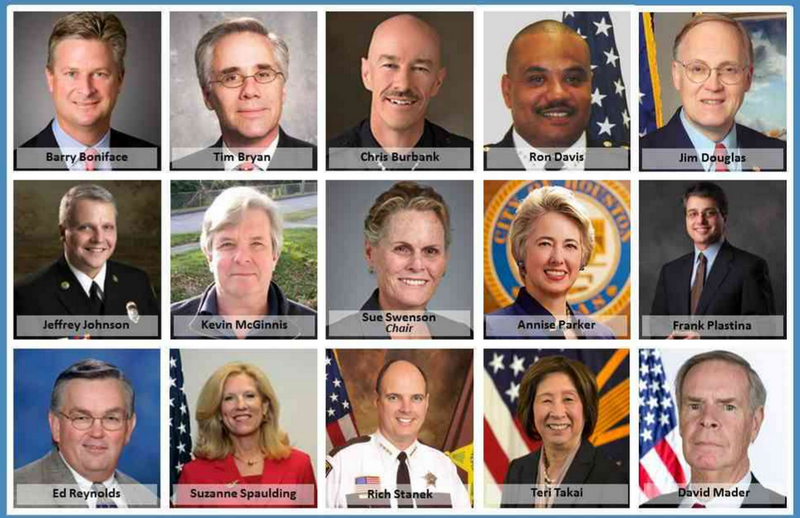 Maybe the FirstNet Board of Directors should step back and see how (with the now plenty of time lost) not permanently appointing the Executive Director is viewed by actual Public Safety personnel, and not the current corporate heavy Board of FirstNet.